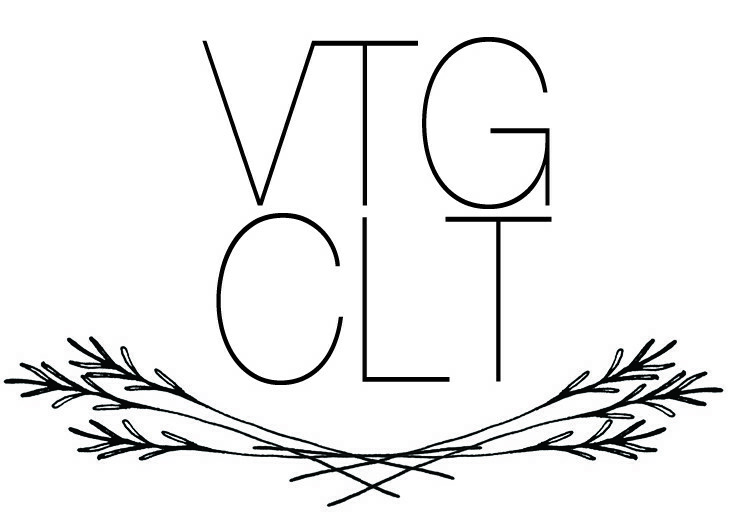 VTGCLT is popping up in the historic Ford Building at Camp North End (1776 Statesville Ave, Charlotte, NC 28206) for the eighth annual Spring Market! Come out and spend the day shopping with 80+ of the region’s best vintage & handmade vendors. Grab a copy of Our State Magazine when you walk in the door and stick it in your Yelp Charlotte shopping bag (both free while supplies last)! HEX Coffee will be on hand keeping us caffeinated and you can grab a cold beer from Birdsong Brewing Co. If you get hungry, The Dumpling Lady, OooWee BBQ, and King of Pops Charlotte will all be hanging out in the Boileryard under the water tower! How does early bird entry work? Early bird entry is $7 and gets you in a full hour before the rest of our customers. Early bird entry can be paid at the door and we accept cash and credit. Unfortunately, our markets are not pet friendly. The markets tend to be high-energy and full of people – this is not a safe environment for your furry friends. Are your markets family friendly? Yes! And children under 12 are always free. There is tons of free parking at Camp North End.